Seion Chapel is on Maerdy Road in Maerdy, right at the top of the Rhondda Fach valley (for SatNav’s our postcode is CF43 4BA). If you are approaching from Cardiff or the M4, you need to take the A470 to Pontypridd. From Pontypridd go on the A4058, following the signs to Rhondda Valleys, through to Porth. Then go on the A4233, continuing through Ferndale on to Maerdy. 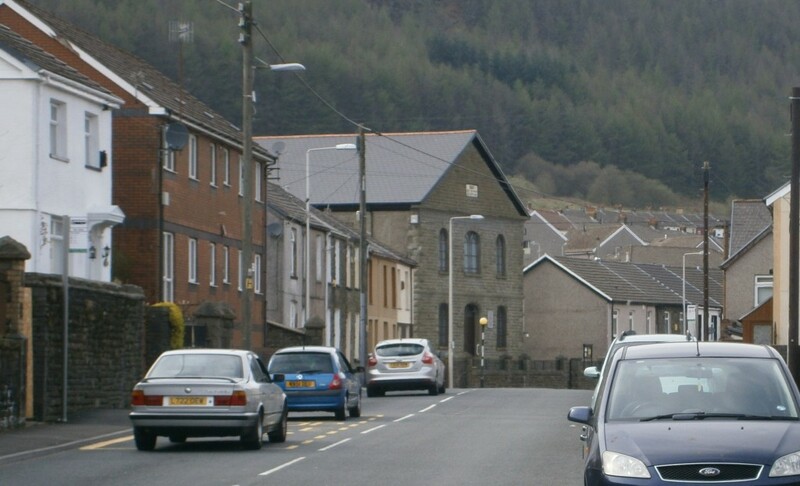 As you drive through Maerdy you’ll see Seion on the left-hand side of the road as the road bends slightly to the right.